Sept. 12, 2015, 9:07 a.m. The Director-General of the National Development Planning Commission (NDPC), Dr. Nii Moi Thompson, has described the response from the public in reaction to the idea of the 40-year National Development Plan (2017-2057) for Ghana as overwhelmingly positive. 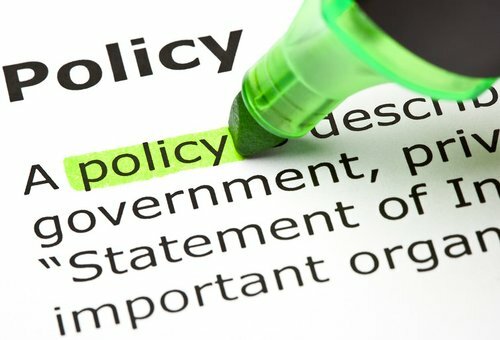 Dr. Thompson, who was presenting the first of the Monthly Progress Report on the Regional Consultations towards the formulation of a long-term National Development Plan for Ghana in Accra, yesterday, added that the process embarked upon by NDPC had triggered a sense of patriotism across the country. 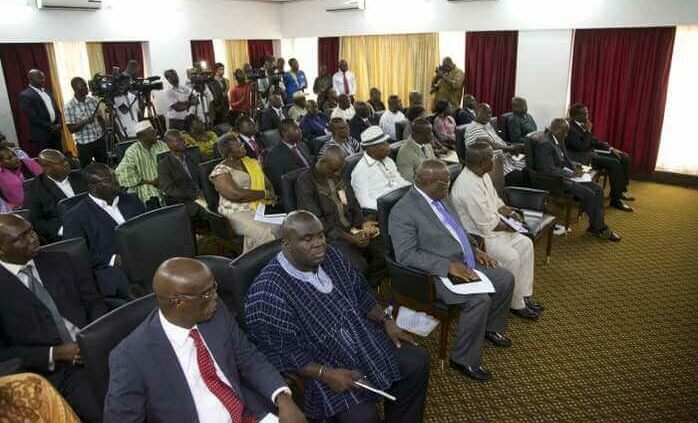 He said NDPC was in the process of finalizing the outline of the 40-year National Development Plan which would take into consideration the 20-year Spatial Development Plan for Ghana, the 30-year National Infrastructural Plan for Ghana which was yet to be developed, the 50-year African Union’s Agenda (2013-2063) and the United Nations Sustainable Development Goals (SGDs) (2016-2030) yet to be approved by the United Nations General Assembly. He mentioned the development of human capital and land reforms as key to the 40-year National Development Plan. He outlined the elements in Ghana’s 30-year Infrastructural Plan as comprising mobility, utilities, internet connectivity, capacity building, modern facilities and financing strategies, adding that NDPC would, next year, host an international conference on financing infrastructure. 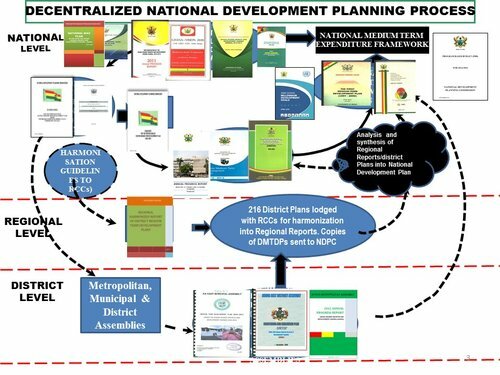 On the way forward, Dr. Thompson said, NDPC would strive to further deepen consultations on the development of the 40-year National Development Plan to include consultations at the district level, consultations with identifiable groups and young people while using a more aggressive communications strategy to disseminate the process and content of the Plan. September 9-September 11—Upper East Region; September 16-September 18—Northern Region; September 28-September 30th—Upper West Region; October 14-October 16—Brong Ahafo Region; November 4-November 6—Volta Region; November 12-November 14—Eastern Region; November 18-November 20—Western Region; December 1-December 3—Central Region; and December 16-December 18—Greater Accra Region.